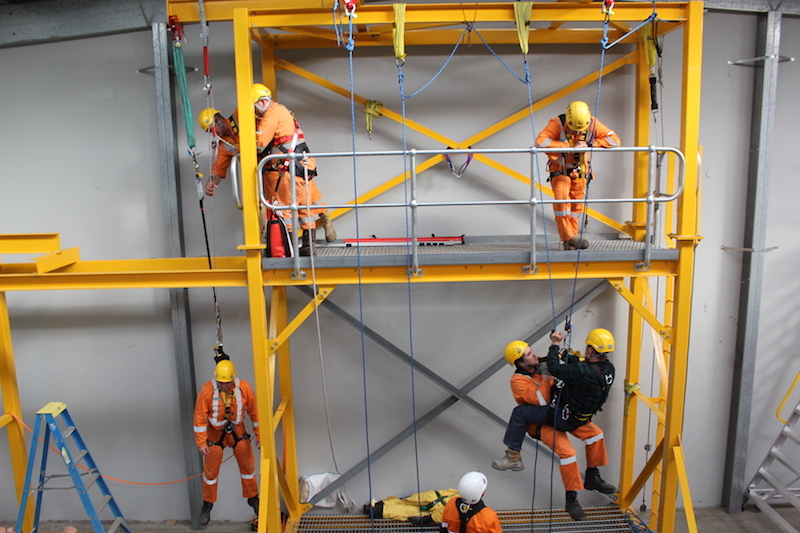 We have completed our first vertical rescue training course using our new heights training structure at our facility in North Geelong. Participants from Dialog were put through their paces, coming to the course with current working at heights skills and knowledge allowed the learners to spend their time “hands on” with the equipment and real life simulations. The Dialog Inert Entry technicians enjoyed the challenges of the various scenario’s the new heights training structures allowed our HSE & Training Specialists to deploy as part of the training.